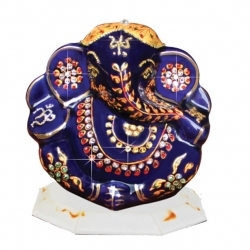 Known as the "Lord of Beginnings", Ganpati Maharaj is one of the most adored deities in Hinduism. 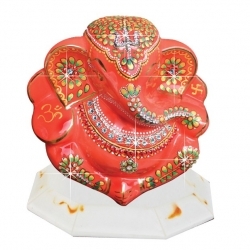 Ganpati is widely popular among Hindus as he is known as the remover of obstacles. He is worshipped before commencing any new beginning. 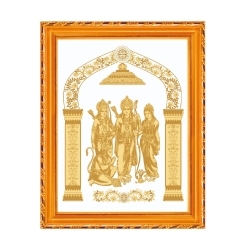 He showers his devotees with prosperity and good fortune. 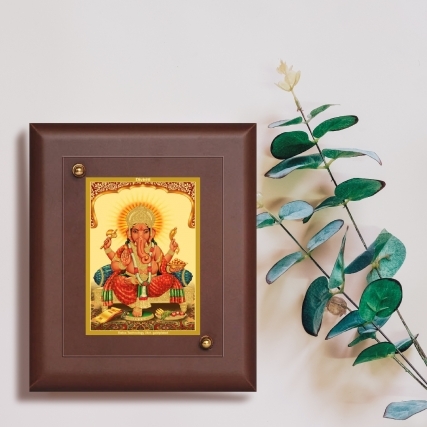 Buy this Divine Ganesha MDF Wall Frame for your home decor. 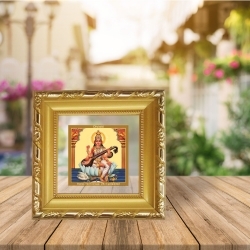 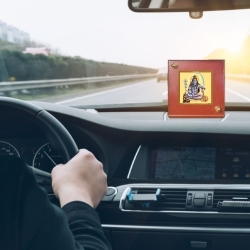 Explore the widest collection of spiritual gifts at Diviniti. 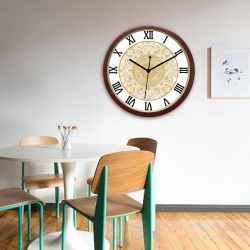 Our unique design and a wide range of colors and sizes give you the freedom to choose according to your preferences. 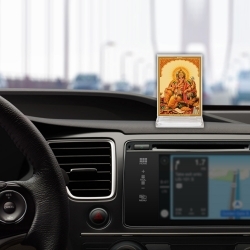 It can be kept in your office table or can be used as a home decor. 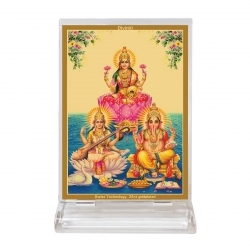 Diviniti is a major brand in spiritual gift products. Specialized in making our products in Swiss technology 24ct. 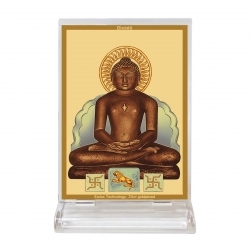 gold plated foil, providing you with a lifetime warranty on the product. 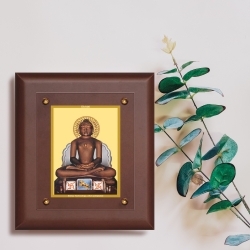 Diviniti a world-trusted brand known for shaping your faith in marvel art piece. 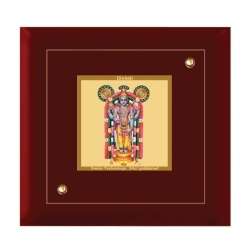 Ganesha Swiss Technology 24 Ct. Gold Plated Wall Frame Crafted In Genuine High Quality Mdf .